Cost to hire a classic or modern car for a wedding in essex. 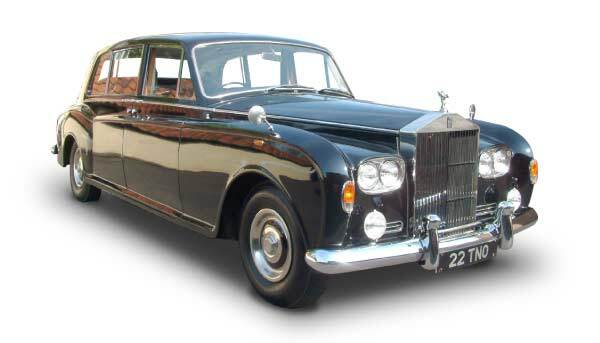 1968 Rolls Phantom V – Classic Wedding Car hire Prices and Review. 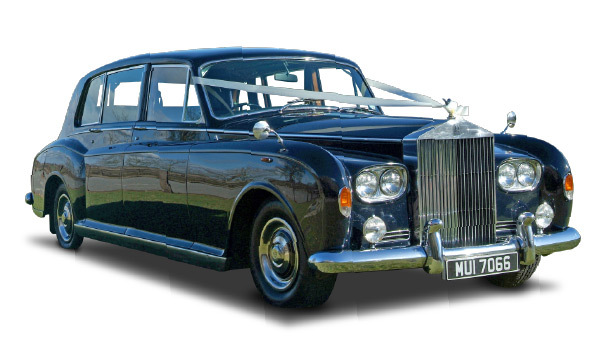 Prices to hire a classic and modern wedding car or carriage in essex. Prices for Classic and Modern wedding transport hire in Essex. 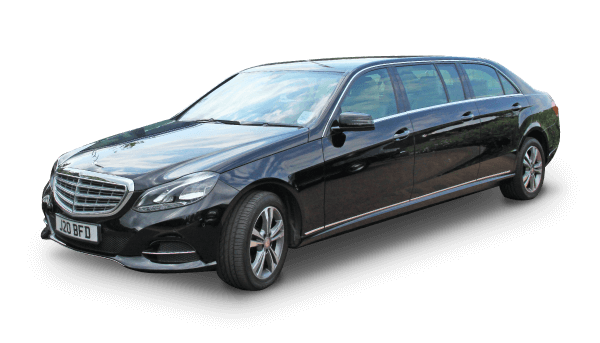 Costs include the transport plus chauffeur for cars are also included. When would you like to hire? 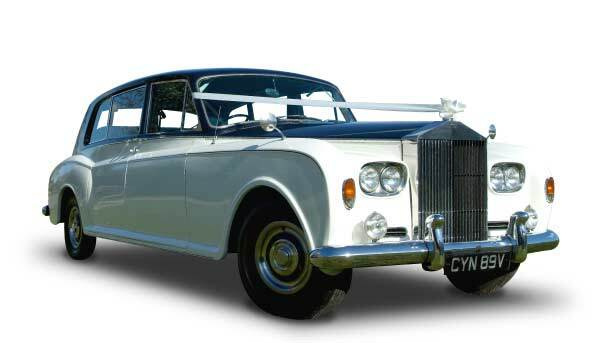 Hire a Classic Rolls Royce for your wedding in Essex. Just call us 01277 210104 or book online so we can discuss more about it. From the timeless elegance of Rolls Royce to the luxurious comfort and quality of Mercedes, when you hire any one or more of our stunning fleet of Wedding Limousines you are guaranteed to receive a professional, courteous and reliable wedding transport hire service at affordable prices. Bennetts wedding limousine hire the most preferred supplier of wedding limousines in Essex. 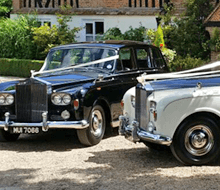 Bennetts of Essex Offer a classic wedding limousine hire service. Our classic limousines come with experienced wedding chauffeurs. Bennetts Wedding Limousines vintage wedding car hire in Essex. Wedding transport in Essex both classic and modern wedding limousine transport hire with chauffeur's included.